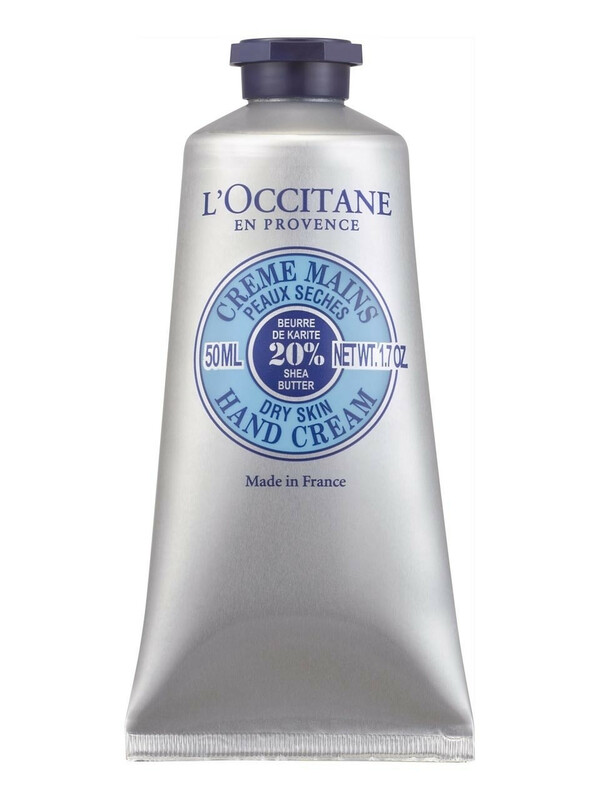 The nomad version of the famous best-selling Hand Cream! 20% shea butter concentrated in a rich hand cream to nourish and soften dry skin. Highly concentrated in organic shea butter (20%), this hand cream penetrates quickly and helps to nourish, protect and soften the hands. Honey, almond extracts and coconut oil are blended with shea butter to create this effective care. 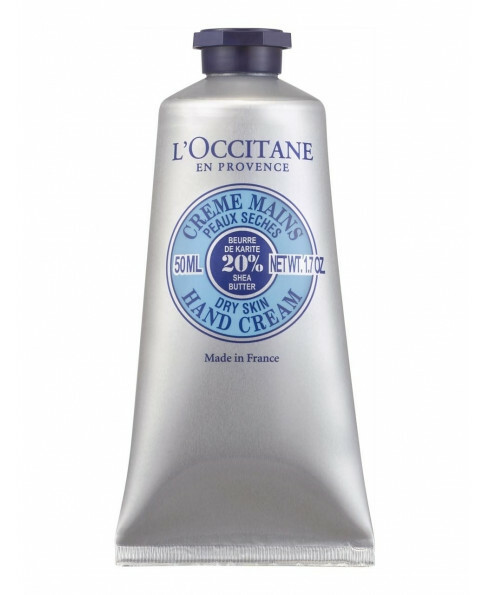 The creamy texture is rapidly absorbed to leave the hands soft and comfortable, without any greasy film. Caution:Avoid eye contact and keep away from direct heat and sunlight.